Hermione Granger is the cleverest witch of her generation, and so much more than just a sidekick to Harry Potter and Ron Weasley. She regularly gets her wizarding friends out of binds with her smarts, magic abilities, and quick-thinking solutions, even though she has no wizarding blood herself. 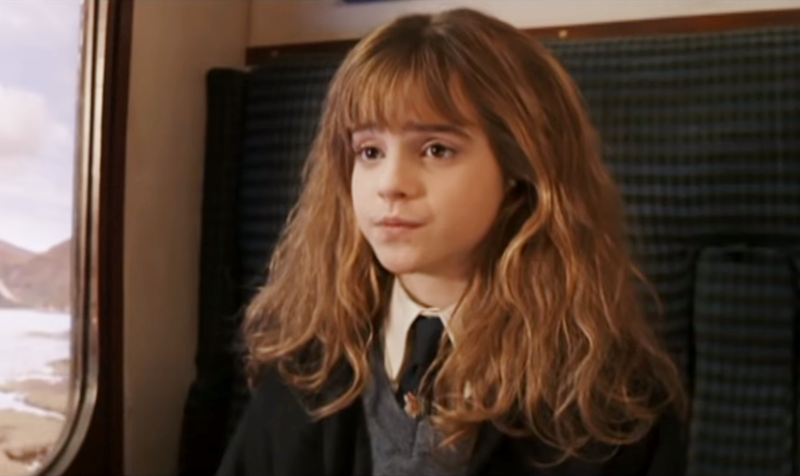 Hermione Jean Granger was born on 19 September 1979. She started at Hogwarts aged 11, in 1991. 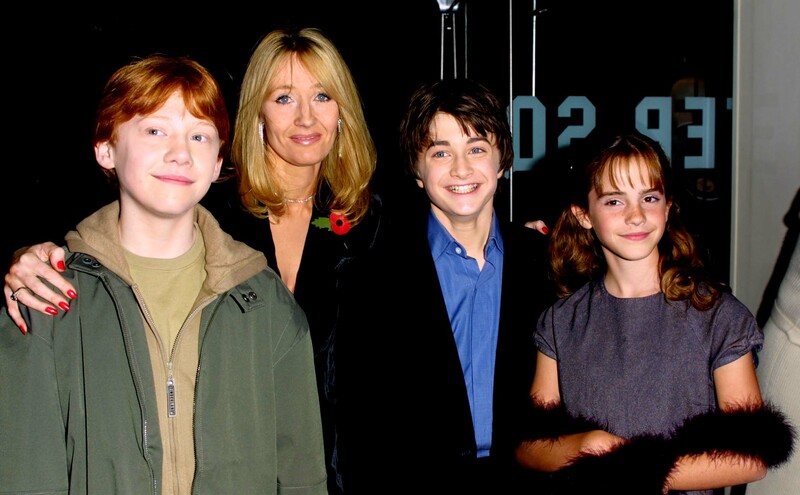 Harry Potter and the Philosopher's Stone, Warner Bros. Both of Granger’s parents are Muggles–non-wizarding folks–who work as dentists. 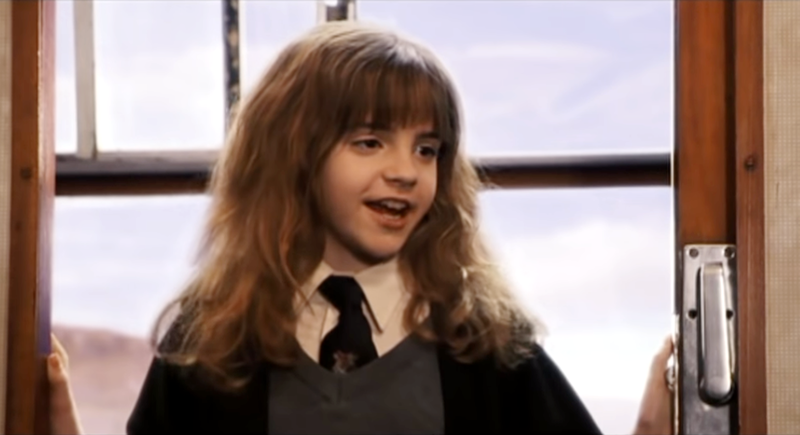 At age 11, she discovered she was a witch, and was sent off to study at Hogwarts. 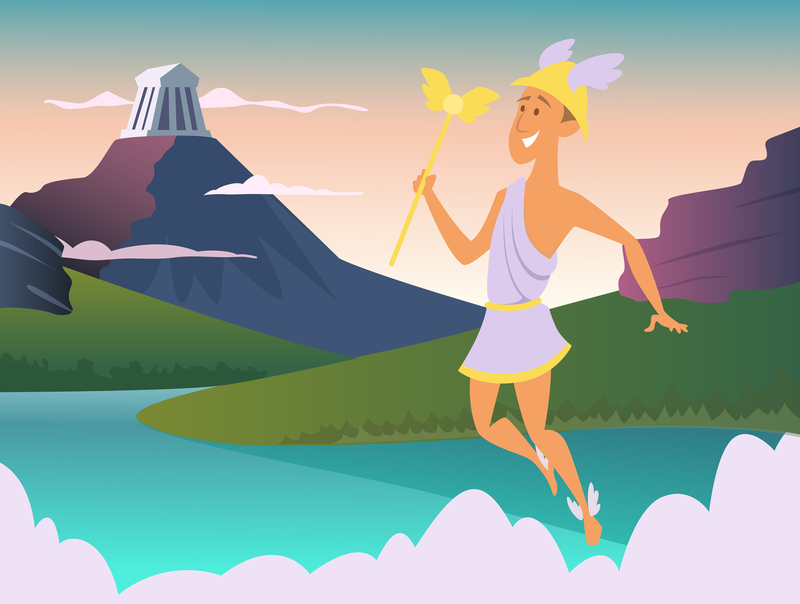 The name “Hermione” is rooted in Greek mythology: it derives from Hermes, the messenger god, who was able to live between the world of both humans and gods. Likewise, Granger is able to transition between the Muggle and wizarding worlds. 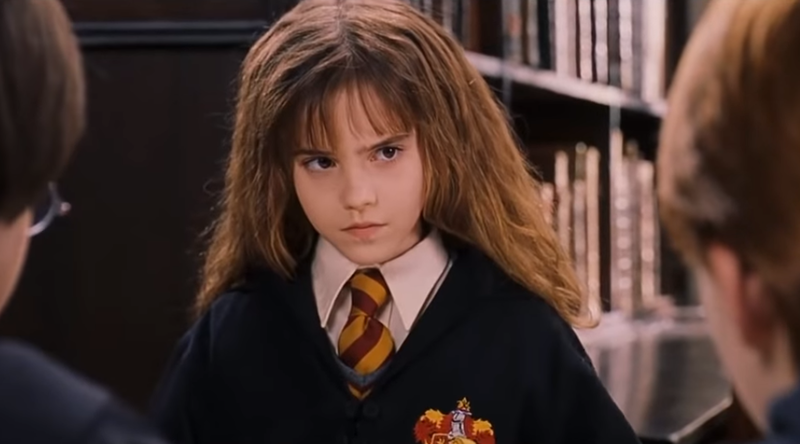 While her wizarding pals have no trouble pronouncing her first name, some Muggle fans still do. 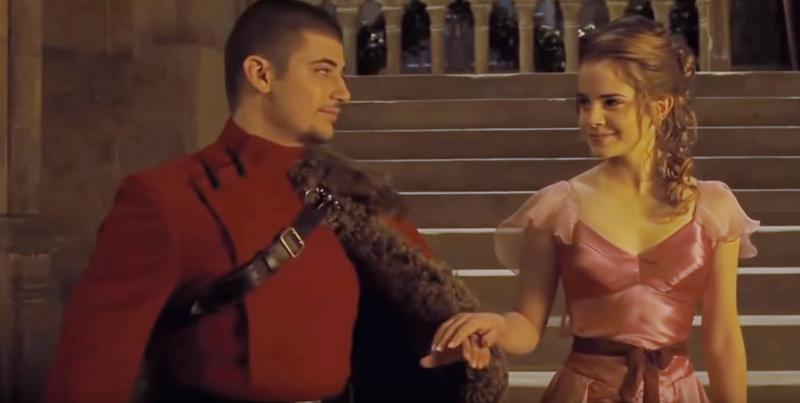 The correct pronunciation is her-my-oh-nee, as Granger herself tells Victor Krum in The Goblet of Fire. Harry Potter and the Goblet of Fire, Warner Bros.
Just like her friend Harry Potter, the Sorting Hat struggled to decide which Hogwarts house Granger best belonged in: Ravenclaw or Gryffindor. 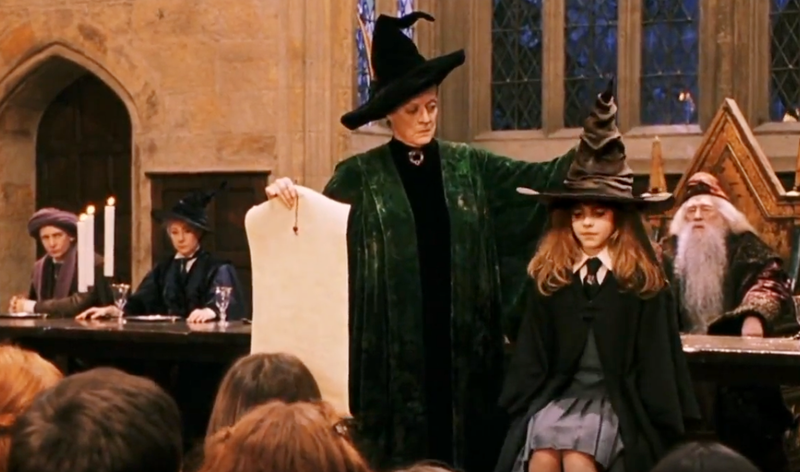 The clever witch almost found herself in with the bookish, wise Ravenclaw cohort, but after four minutes of thought, the Hat eventually decided she was a better fit with Gryffindor’s traits–daring, nerve, and chivalry. 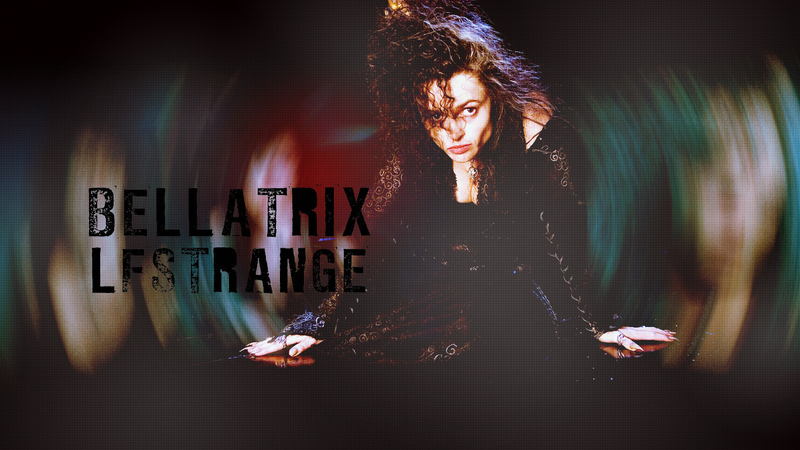 Granger narrowly dodged death in her second year when she was petrified by the basilisk after seeing it in a mirror. If she had looked directly into its gaze, she would have died. Harry Potter and the Chamber of Secrets, Warner Bros.
Granger’s wand is 10 ¾ inches, and made of vine wood with a dragon heartstring core. She was used to being the teacher’s pet in every class, but Granger did struggle in one: Divination, which involved trying to tell the future through tea leaves, crystal balls, and other methods. Granger called it “woolly” and “a lot of guesswork.” Granger ended up storming out when Professor Trelawney suggested she just didn’t have the skills for Divination. Harry Potter and the Prisoner of Azkaban, Warner Bros.
Granger was meant to have a younger sister but author JK Rowling left her creation too late, and so decided Hermione should stay an only child. 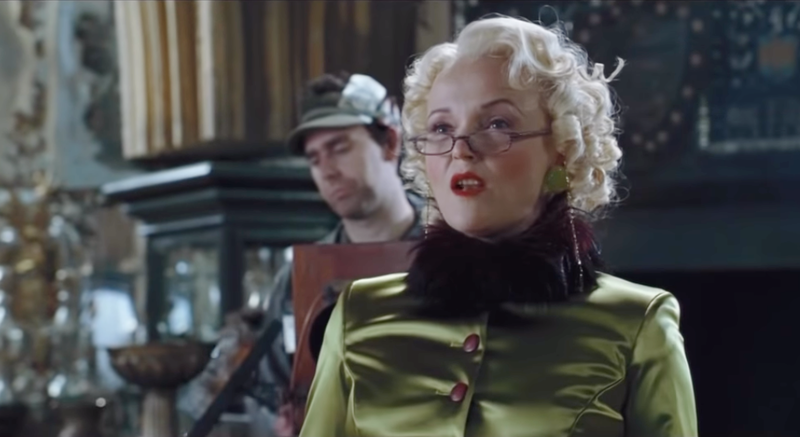 Granger was the driving force behind the creation of Dumbledore’s Army, a secret organization to teach students practical spells for Defence Against the Dark Arts after Hogwarts High Inquisitor Dolores Umbridge decided students should only learn theory. 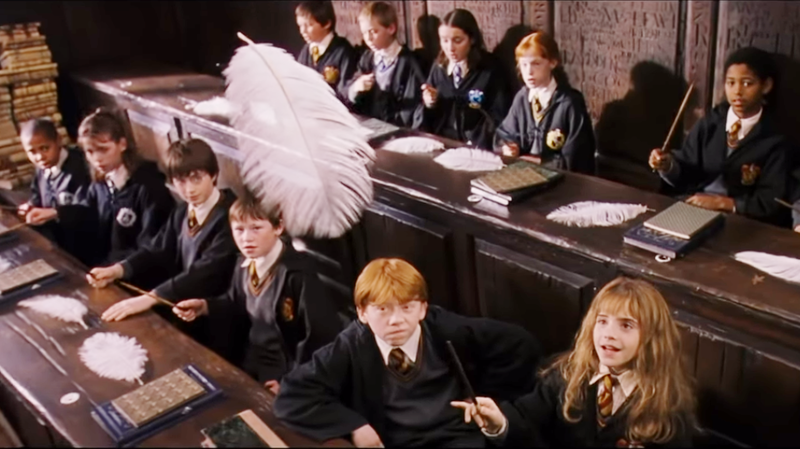 Harry Potter and the Order of the Phoenix, Warner Bros.
Granger received hate mail after journalist Rita Skeeter wrote that she had broken the hearts of both Potter and Krum. Outraged readers sent Granger “Howlers,” which shrieked insults the entire dining hall could hear. Another reader posted bubotuber pus that splattered on Granger, leaving her in need of medical treatment. Granger’s last name was originally going to be “Puckle,” but it wasn’t the right fit for her character. Granger’s very worst fear is getting poor grades in school. After she entered a trunk with a boggart—a magical creature that shapeshifts into a person’s worst fear—as part of her Defence Against the Dark Arts exam, she ran out screaming. 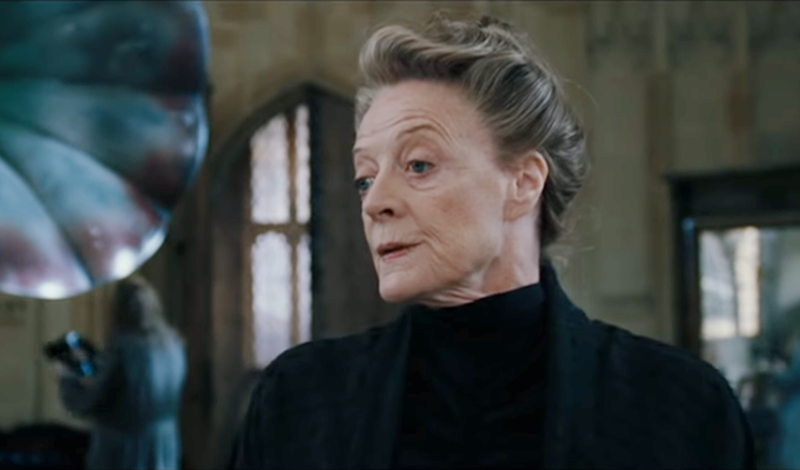 The boggart had transformed into Professor McGonagall and told her she’d failed everything. Granger adopted a fluffy orange cat called Crookshanks who no one else at the pet shop seemed to want. 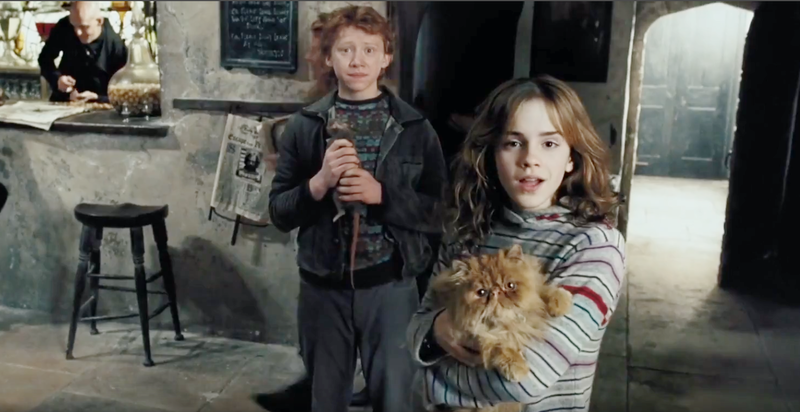 Because he was half-kneazle—a magical creature—Crookshanks knew Ron Weasley’s pet rat, Scabbers, was actually Peter Pettigrew in his animagus form. 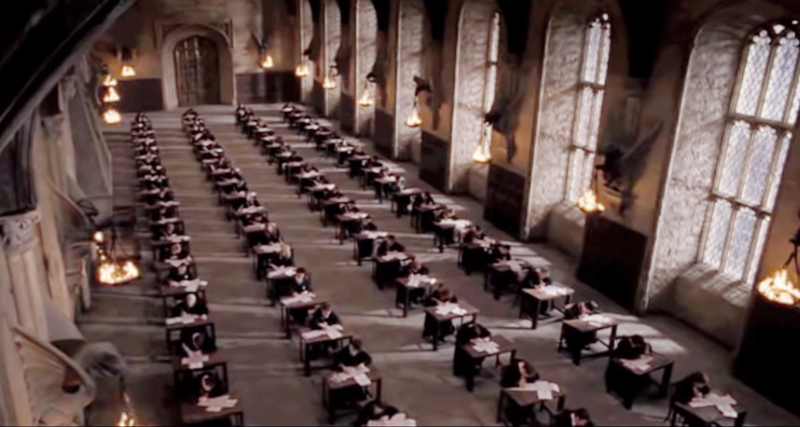 Granger’s studies were disrupted by the Second Wizarding War (1995-1998), but she returned to Hogwarts to complete her NEWT (Nastily Exhausting Wizarding Test) exams in 1998. She was the only one of her trio of friends to take the tests. 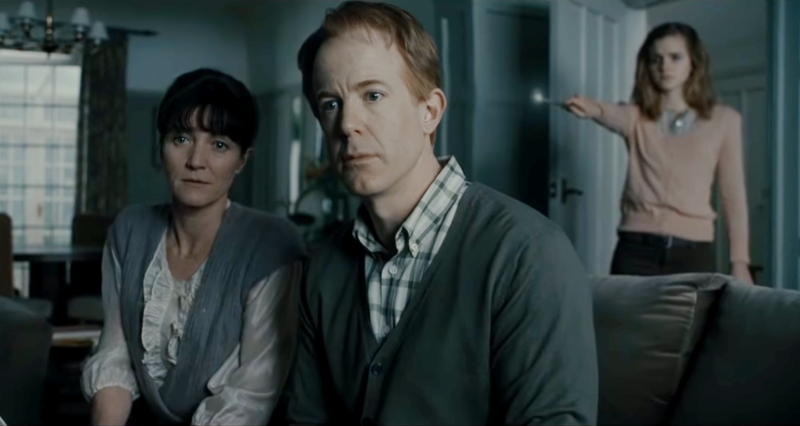 After her parents visited the wizarding world, Granger altered their memories to make them forget the experience and sent them to Australia. After the Second Wizarding War, she went and found them—and restored their memories. Harry Potter and the Deathly Hallows Pt. 1, Warner Bros. Ever wonder why Granger’s patronus is an otter? It’s not because she’s cute or buoyant: turns out the otter is Rowling’s favourite animal. Granger only narrowly survived being tortured by Bellatrix Lestrange in the Skirmish at Malfoy Manor during the Second Wizarding War. She was saved by Potter and Weasley, with help from Dobby the house elf. British actress Emma Watson grew up playing Granger in the Harry Potter films, and has become something of a real-life Hermione. Like her character, Watson is a highly-intelligent bookworm, and goes to school at the Ivy League . Watson also isn’t afraid to stand up for what she believes in: while Granger created SPEW (Society for the Promotion of Elfish Welfare), Watson is a UN Women Goodwill Ambassador. 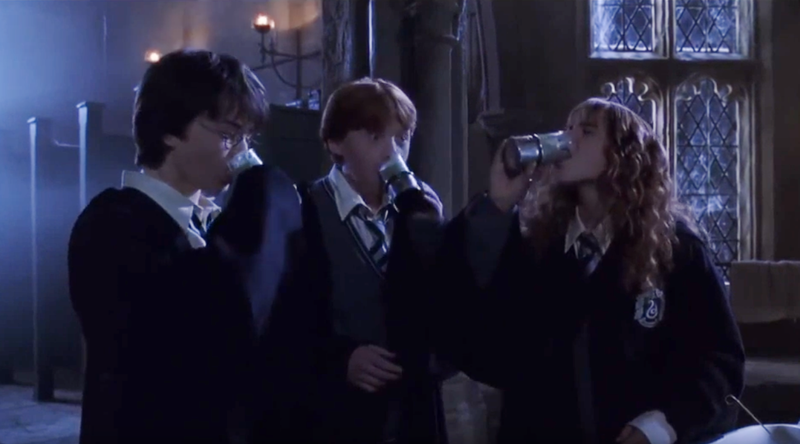 After brewing Polyjuice potion so she, Weasley, and Potter could “become” three members of Slytherin, Granger wound up in hospital: it turned out that her sample of hair–a crucial ingredient–wasn’t from Millicent Bulstrode, but from a cat. 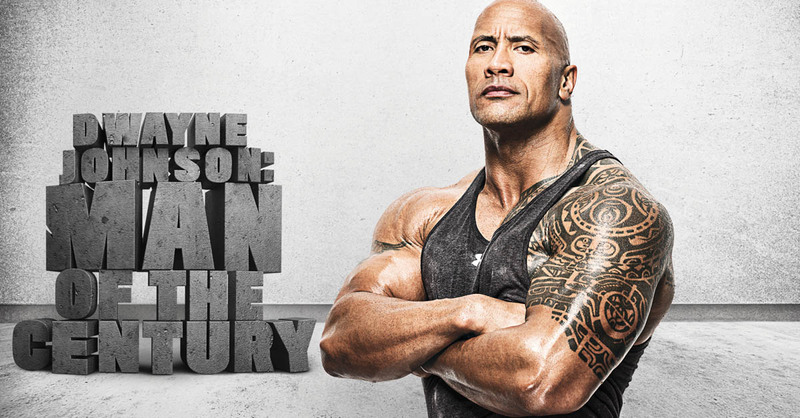 It took Granger some time to recover. 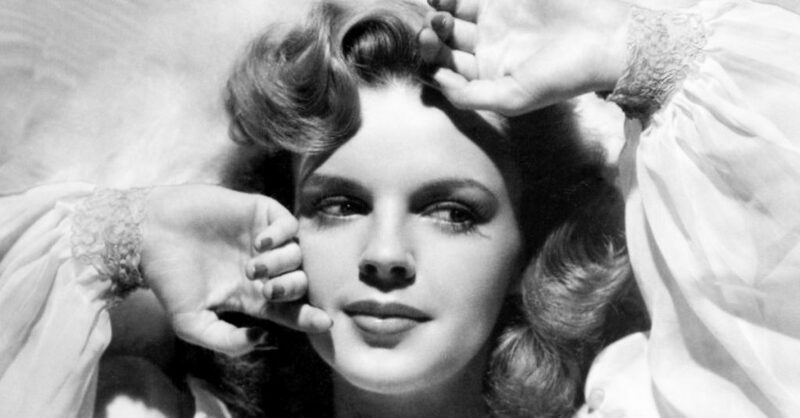 With her brains and talent, Granger could have excelled at any job. She first pursued her passion for liberating house elves, joining the Department for the Regulation and Control of Magical Creatures, before starting a career in law with the Department of Magical Law Enforcement. She later became the Minister for Magic. 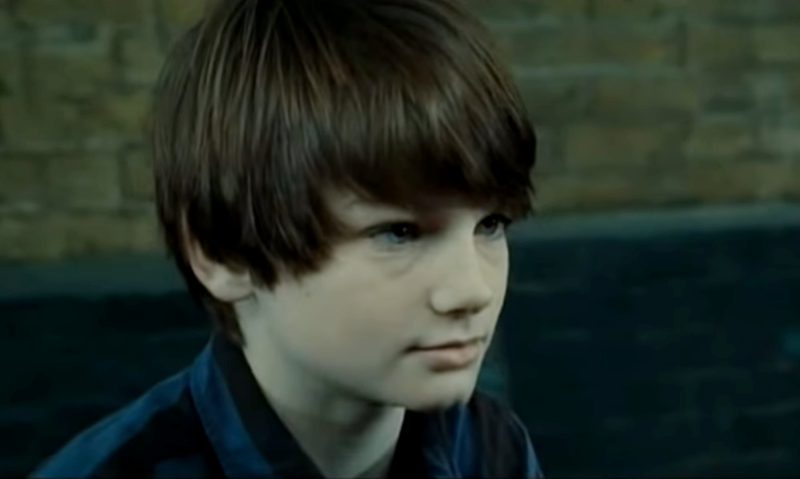 Granger is godmother to Potter and Ginny Weasley’s son, James Sirius Potter. Harry Potter and the Deathly Hallows Part 2, Warner Bros.
As a child, Granger had bushy brown hair and large front teeth, which grew enormous after she was cursed by Draco Malfoy in her third year. When the school’s matron, Madam Pomfrey, removed the curse, Granger let Pomfrey shrink her teeth just a little bit extra. Granger also started using Sleekeazy’s Hair Potion to smooth her hair. 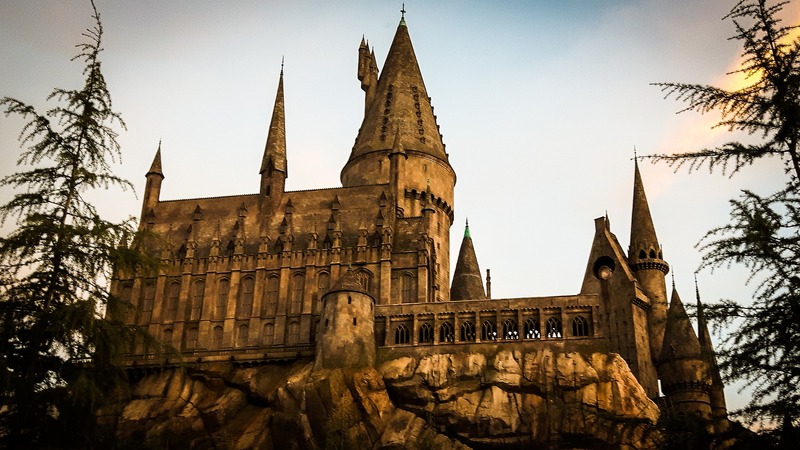 Few wizards are allowed to travel through time, but Granger is one of them: in her third year, the Ministry of Magic granted her use of a rare Time-Turner so she could take more classes than humanly possible. 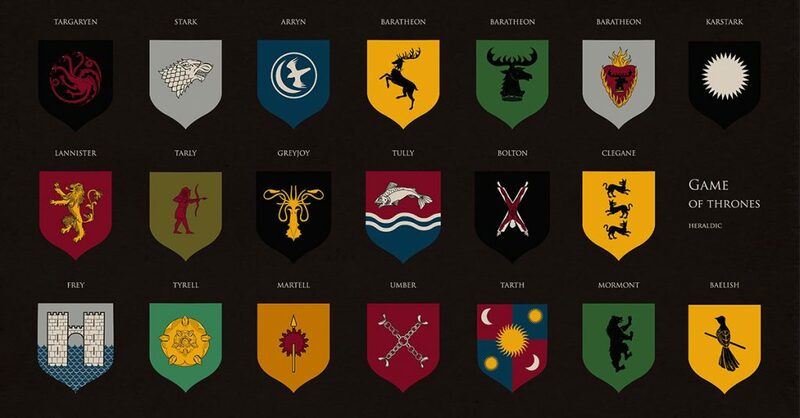 All Time-Turners were later destroyed during a battle in the Department of Mysteries. 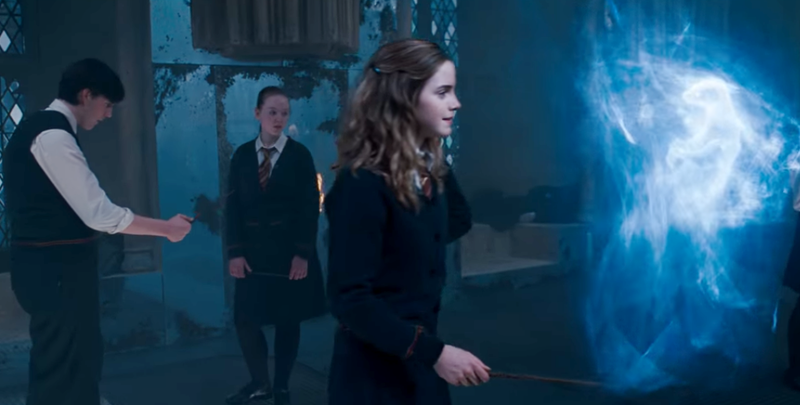 Many fans have pointed out the time-turner plot hole: Hermione (or Dumbledore, or aurors from the Ministry of Magic) should have used the time-turner to stop Voldemort before he became dangerous, bust most fans don’t realize that wizards actually cannot use time-turners to drastically change history. This is addressed in the Pottermore moment “The Time Turner,” where it’s revealed that time-turners cannot be used to effect major changes without incurring dire (but unspecified) consequences. 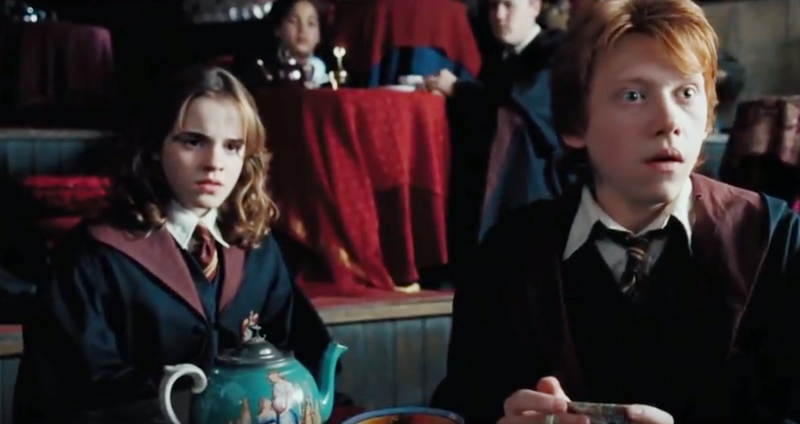 Granger eventually married Ron Weasley, one of her two best friends. The couple has two children: Rose and Hugo. Should Granger have settled down with Harry Potter instead? 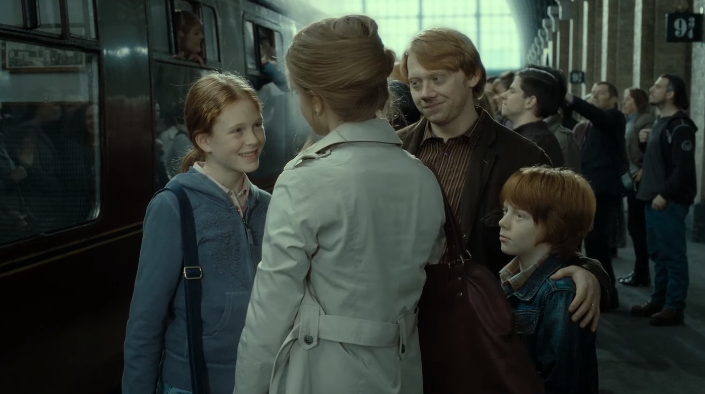 Rowling has since revealed that she may have been mistaken in her matchmaking–and she admits Granger and Weasley probably needed relationship counselling!